© Emma Siewierski. All rights reserved. 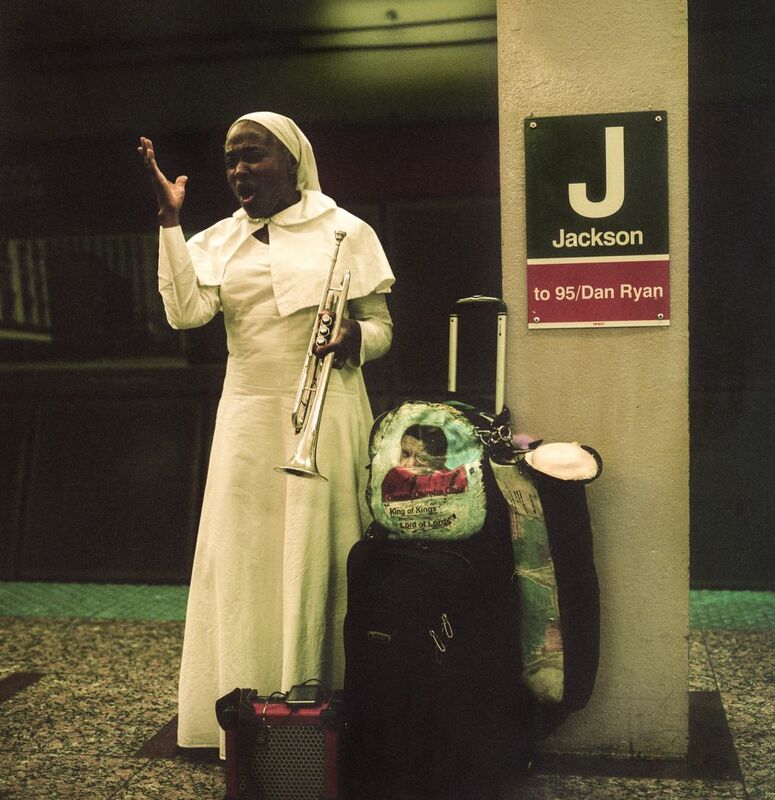 Subway Singer in Chicago's historic red line sings a hymn about her people being led to freedom. Date Uploaded: Sept. 12, 2018, 4:14 p.m.